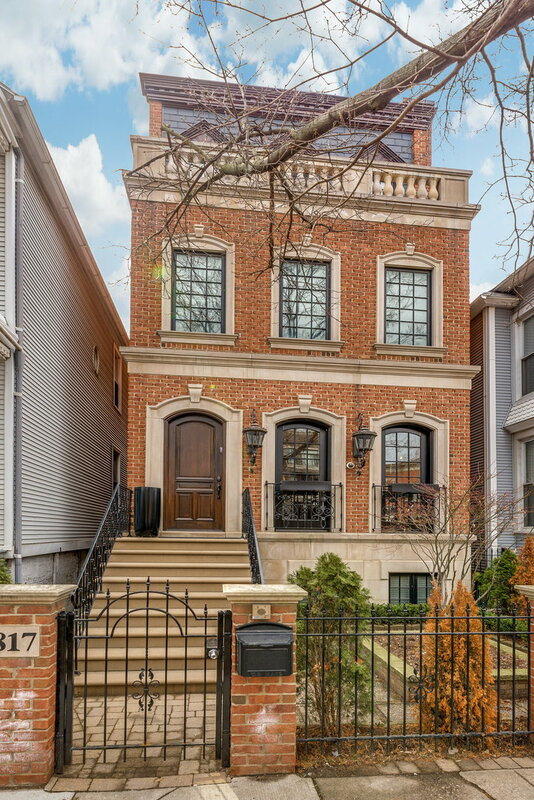 This completely redesigned Lincoln Park home offers the utmost in comfort, luxury & sophistication, with state-of-the-art finishes at every turn. The completely open living & dining area offers hand scraped flooring, custom moldings & a distinctive fireplace. The luxurious eat-in kitchen features white marble countertops, a breakfast bar, & Wolf, SubZero and Miele appliances. Completely open to the kitchen, the spacious family room offers coffered ceilings, a fireplace, & access to the lush back patio+three rooftop decks. The spectacular master suite features custom built-ins & dual walk-in closets, as well as a private terrace & a lavish, stone bath. 3 additional bdrms w/ensuite baths can be found upstairs, as well as access to 3 roof decks. The lower level offers a guest suite, as well as a family room, true laundry, & a recreational space w/a wet bar. 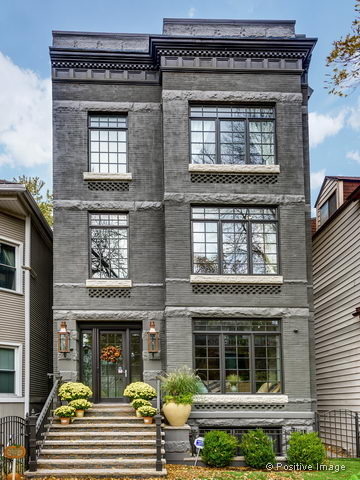 This home is a truly rare find, offering a 2-car garage & unbeatable outdoor space in a sought-after Lincoln Park location.